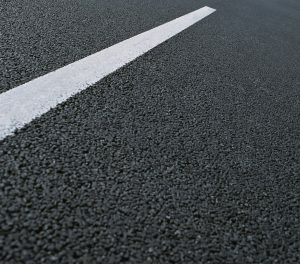 Sealcoating, also known as pavement sealer, is a protective liquid coating applied to otherwise finished asphalt surfaces. 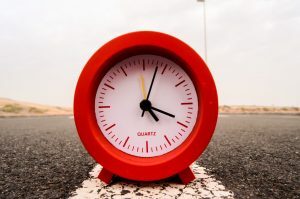 Driveways, being particularly large asphalt surfaces on which cars drive on and off every day, and which hold the weight of one or more cars for long periods, greatly benefit from sealcoating. 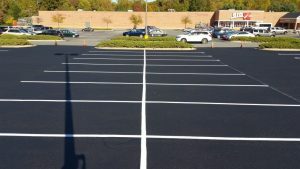 If you are a home or business owner and you need driveway sealcoating in Pasadena MD, you need experienced professionals. You need Xsealer Asphalt Maintenance. What Are the Benefits to Driveway Sealcoating? It may be tempting to just leave your residential or commercial property’s driveway without a coating of any kind; after all, what’s the worst that could happen? You might be surprised. Asphalt driveways are prone to cracking, fading and warping. 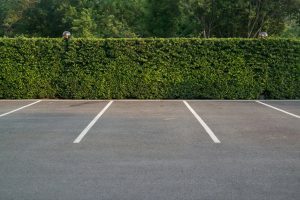 Some of the causes are fairly obvious: repeated or simultaneous use by many vehicles; extreme heat; and water widening small cracks into much larger ones. Some are not quite so obvious: sunlight can actually warp asphalt and cause it to fade! You don’t want a cracked or faded driveway. For one, it negatively affects the appearance of your property. Whether it’s a home or business, the exterior of a property makes an immediate impression, and you want this to be as positive as possible. Another concern is that cracked and crumbling driveways can be very dangerous with the potential for tripping and other accidents. Sealcoating helps prevent all of these problems. It creates a non-porous, smooth surface that protects from water and sunlight. Your driveway’s surface becomes stronger and more flexible, able to resist cracking and warping from weight and heat. Why is Xsealer the Best Choice for Both Residential and Commercial Asphalt Driveway Sealcoating? The professionals at Xsealer have over a decade of experience with maintaining asphalt, including driveways. They know the benefits of sealcoating and exactly how to apply it. Whether for a home or for a business, Xsealer is your absolute best choice for driveway sealcoating in Pasadena MD. Contact Xsealer for Driveway Sealcoating in Pasadena MD! Your driveway is an integral part of your property, and deserves the attention that only experienced experts can provide. 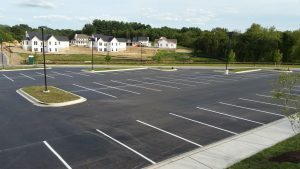 Contact XSealer Asphalt Services today, and let them know you need driveway sealcoating in Pasadena MD. They’ll take it from there.